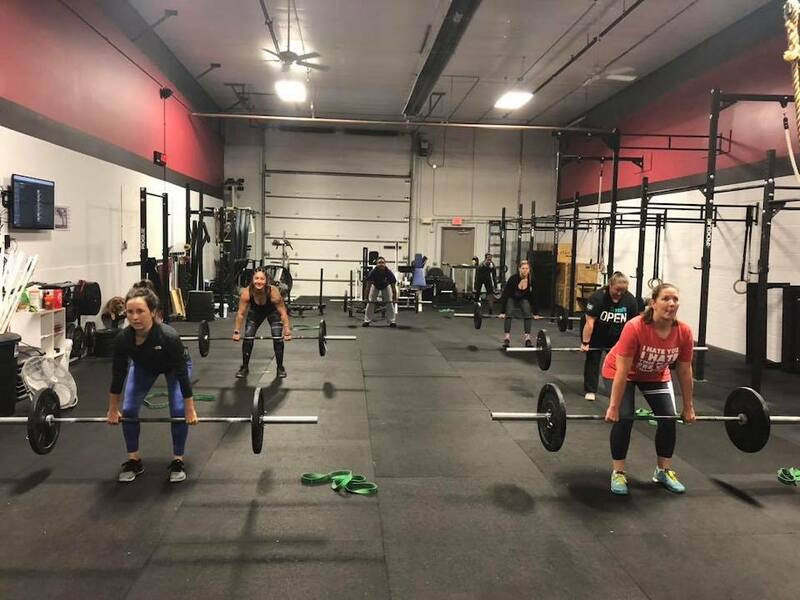 Welcome to CrossFit Solaria, Omaha’s friendliest CrossFit gym—and a place where we take pride in helping you reach every one of your goals. We’re different because we use the Functional Movement Screen and corrective exercises to improve mobility, address imbalances, and movement discrepancies. We figure if you move better, you’ll function better. 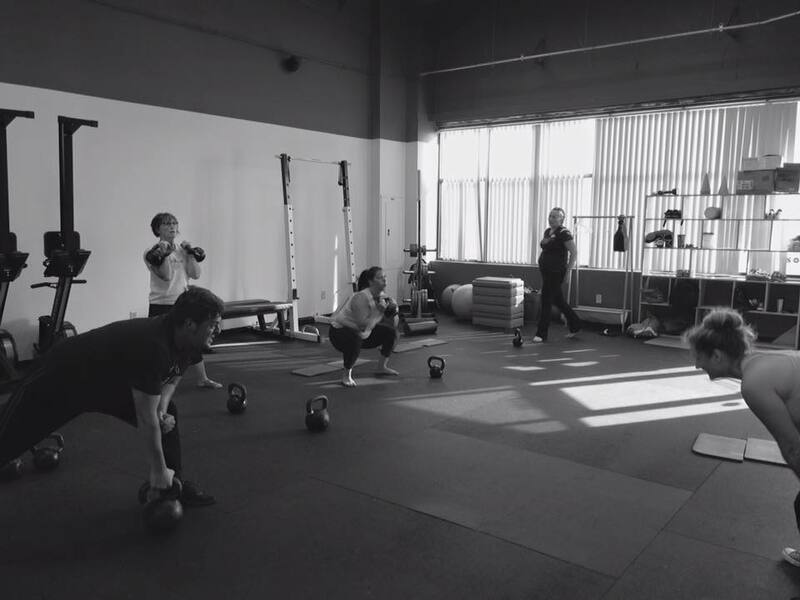 It’s all about function, strength, and endurance, and we help you find the power to push yourself toward your best, every time you WOD with us. We truly believe the best part of any gym is its people. 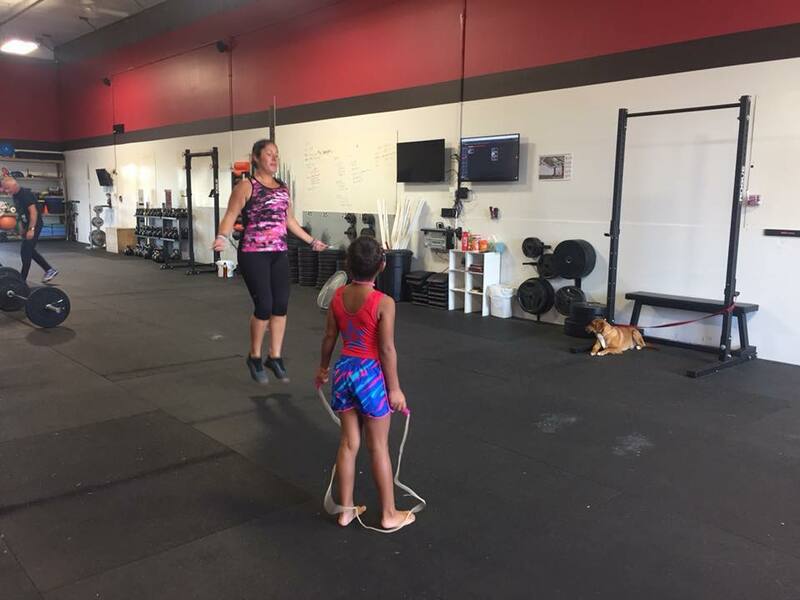 Fun, fitness and family await you here. You’ll feel right at home because our community is made up of regular people who just want to move well, get stronger and more fit. We’ll always be there to cheer you on in your CrossFit journey. Just fill out the short form to get started today! This is the place to come to take your fitness to the next level! Positive & energetic atmosphere with a great group of fellow athletes. Knowledgeable coaches & trainers can work with you no matter what your previous experience or athletic ability. Never boring and always FUN!! I started my New you challenge 3 weeks ago and I'm loving it. I was intimidated at first because I have never done CrossFit in my life so I didn't know what to expect but after the first week of going to class and getting to know everyone I loved it, my coach, Greg Petersen makes everyone feel comfortable and he's very patient and will work with you and repeat anything a thousand times if he has to hint me I forget a lot lol . I also love that they have a 6 am class so I can get my workout in before going to work.I really do recommend this place everyone here is super cool and sweet but don't let that fool you the classes are intense every time!! You'll have a love and hate relationship with burpees and squats.